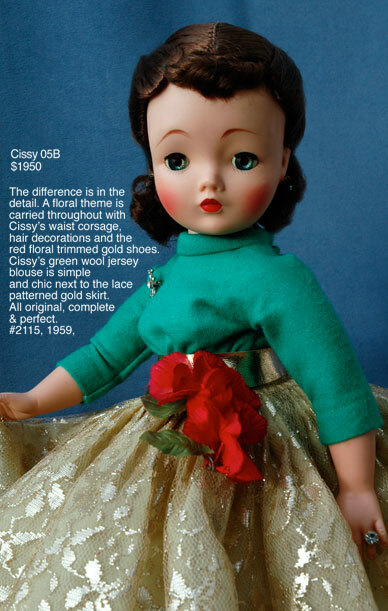 REFUND POLICY: Of course you will be delighted with your new Cissy but we will gladly refund your money if she arrives not as described. 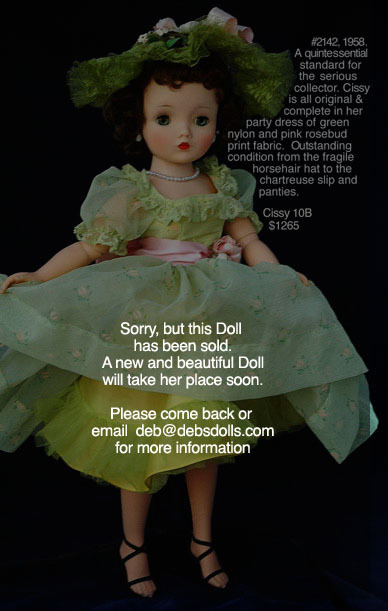 She must be returned within ten days in the same condition as shipped and in original packaging. 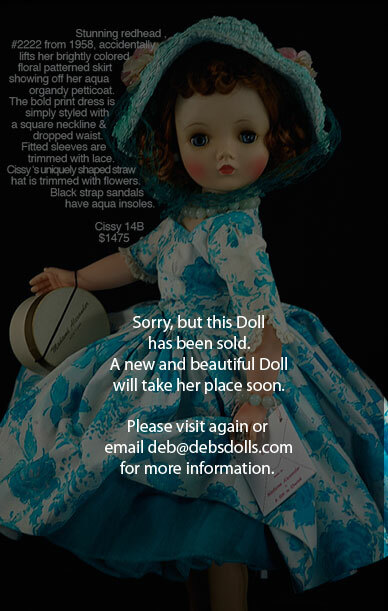 For "changed my mind " refunds a 20% re-stocking fee will be charged for those returns. 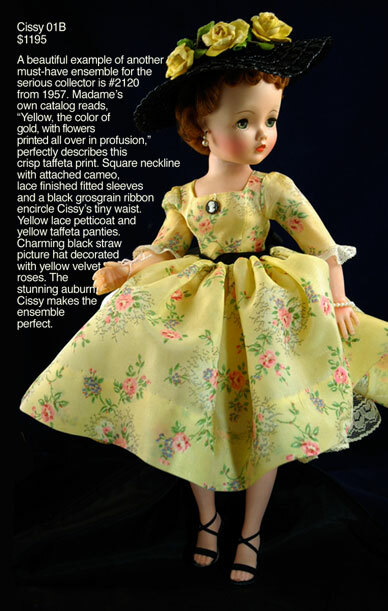 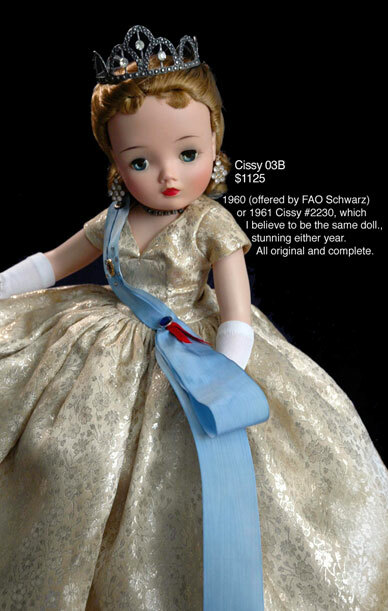 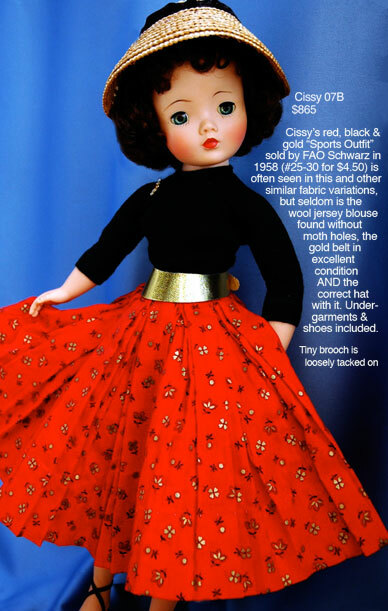 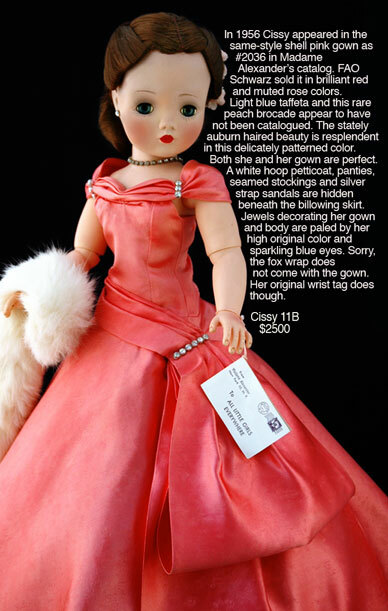 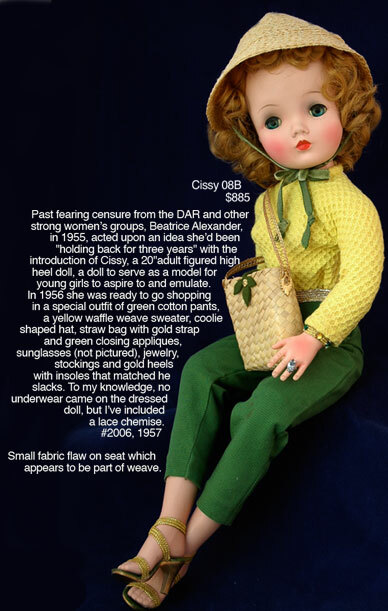 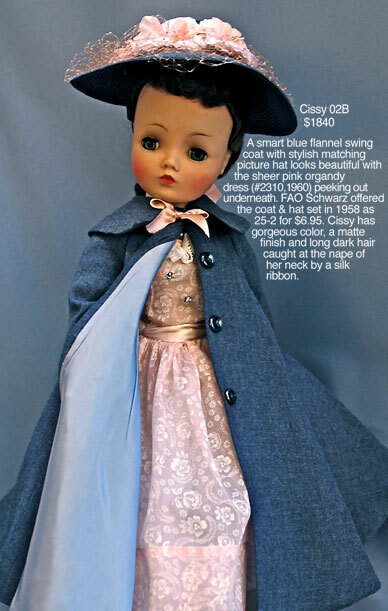 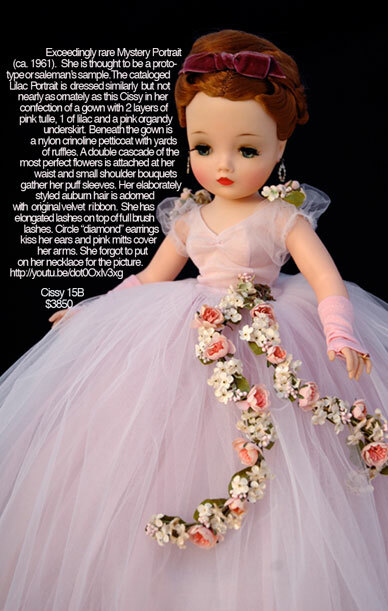 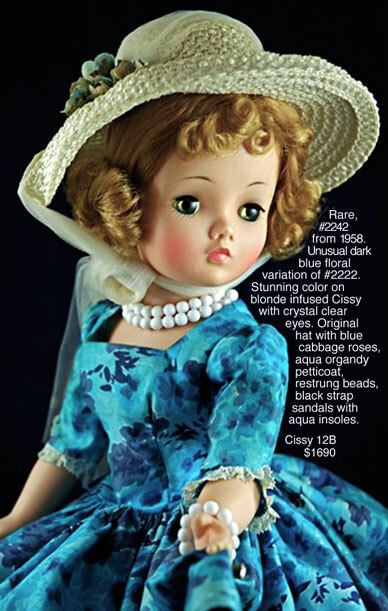 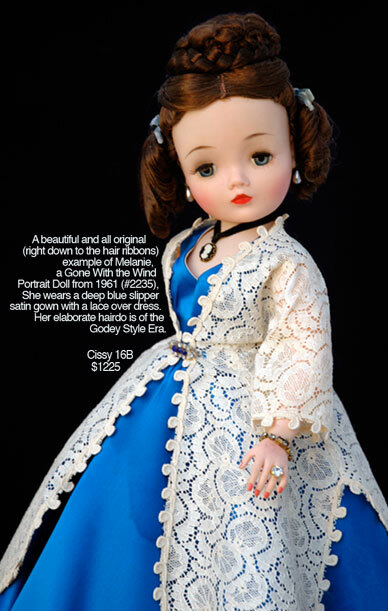 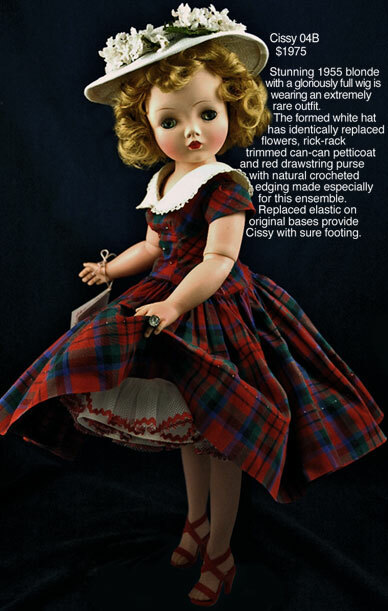 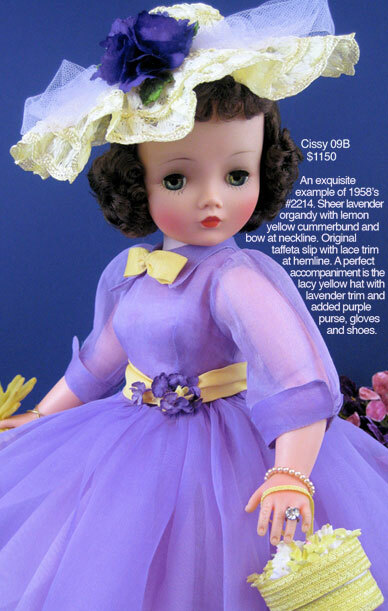 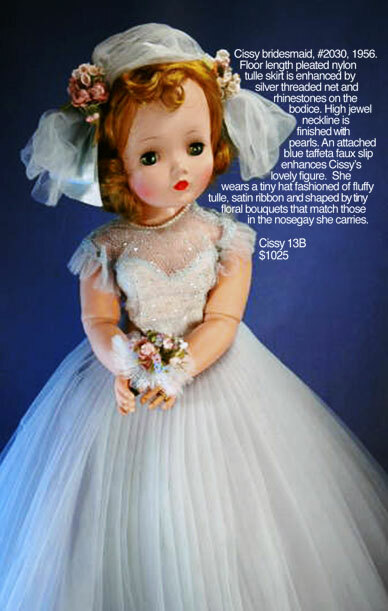 VISIT THE NEW CISSY'S ATTIC BOUTIQUE FOR VERY COOL CLOTHES, ACCESSORIES AND DISCOUNT DOLLS. 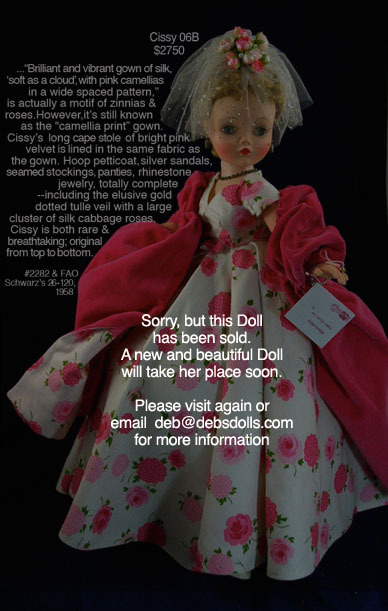 MONEY ORDERS AND CHECKS ACCEPTED ONSITE.